Great futures are begin at the Boys & Girls Club of Benton County and to celebrate this, the club hosted its annual Great Futures Gala on April 20. 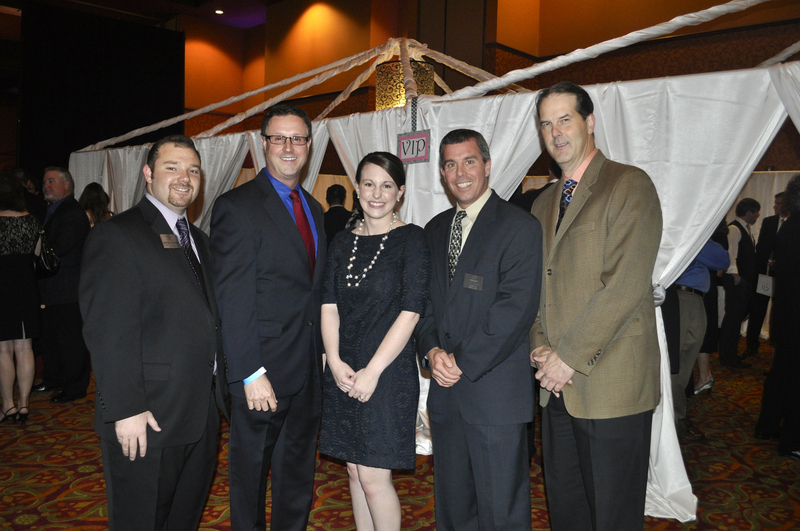 Held at the John Q. Hammons Center in Rogers, the Gala was sponsored by Unilever. Joe Grady, Vice President of Candy and Impulse Merchandising for Walmart, served as honorary chairman of the event. The evening kicked off with a social hour and VIP wine tasting, and also featured fabulous auction items to benefit the Boys & Girls Club of Benton County. To see a complete gallery of images from the Great Futures Gala, please click here.